My friend told me he doesn’t read. I was in disbelief. It’s like saying you don’t want to be healthy, so you don’t exercise. Or that you don’t want to impact the world, so you have no goals or vision. But then, when I thought about it some more, it made sense. If people read with a passion like the most wise and successful people I know, do, our society, on average, would be far more than it is today. If people read books, they’d accept who they are and live to their best, instead of projecting their shadows onto others. And we wouldn’t be living in a world where hating our jobs is okay, where unhealthy relationships are acceptable, and where goal-setting and having a vision only happens on the first of the year. Here are the books to help set up your life for success. We struggle with self-hate. We set goals about relationship success and financial success only to get disappointed if we don’t achieve them. Other times things work out, but we spiral right back into self-hate. When those goals crush us, the external pain is always reflected within our bodies. We feel pain, we get disappointed, we cling to our past happiness, and our hopes disappear. When this happens, your body feels ripped off. The question is, why are you not madly loving yourself? Loving yourself truly heals in all ways. We all have vulnerability challenges. If you want to experience an a-ha! moment, this is it. The book is about courage through vulnerability, which involves expressing your inner emotions. Every day we face uncertainty, risks, and emotional exposure, but we hide our shame. You’ll learn that vulnerability is not a weakness, it’s a measure of your courage. 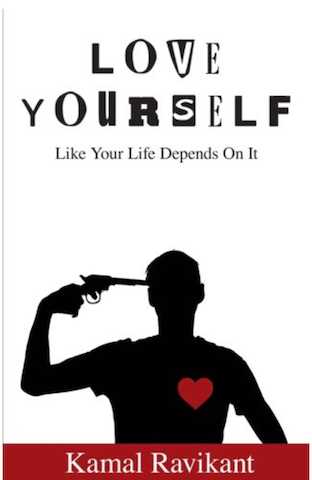 Shutting yourself off from vulnerability distances you from experiencing the meaning of life. 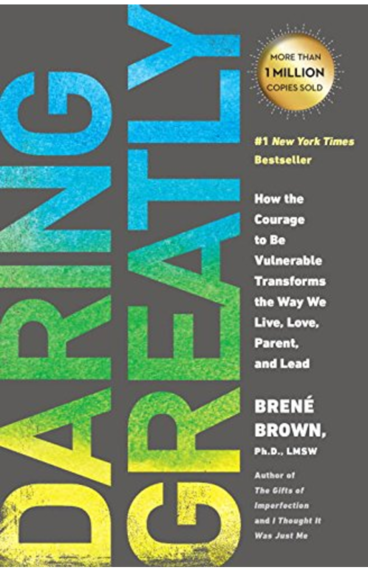 Daring greatly is about gaining the courage to step into the arena, whether in new relationships, an important meeting, the creative process, or an awkward family conversation. It’s all about practicing to be seen. Make life an exhilarating experience! 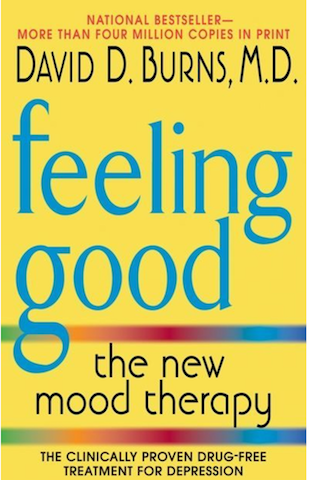 This New Mood Therapy provides step-by-step exercises that help you cope with a full range of everyday problems. Discover the five secrets of intimate communication. Crush procrastination and unleash your potential for success. In the end, you’ll feel good about yourself and the people that matter to you. There are no miracles here, but the book promises slow, continual progress. If you are truly struggling, pick it up, give it a read, and start feeling good. Dr. Ilardi reminds us that our bodies shouldn’t be sleep-deprived, or subjected to poor diets and frenzied twenty-first-century life. He was Inspired by the extraordinary resilience of aboriginal groups like the Kaluli of Papua New Guinea. 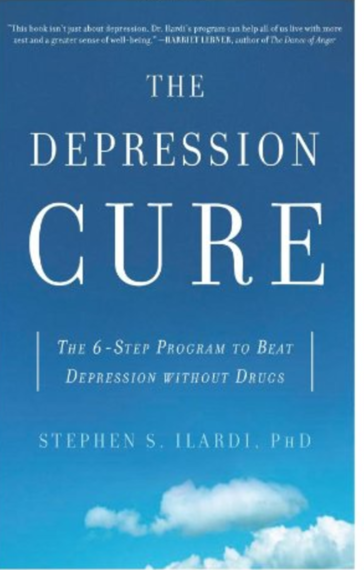 The book describes an easy-to-follow, clinically proven program that follows a clear system to what our bodies need. If you are a partner of an emotionally unavailable person, this book is for you both. You can lead a horse to water, but you can’t make it drink water. 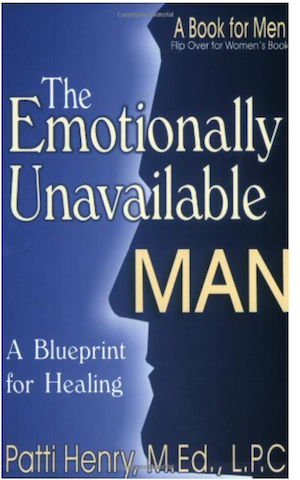 The title of the book alone is enough to cause an emotionally unavailable man to run and hide. But the man that reads it will tap into his power, stop avoiding stressful situations and calm his partner’s anger. The book can also help women determine whether their partners are capable of being emotionally available, and to decide what they can and cannot do to help gain clarity about their futures. 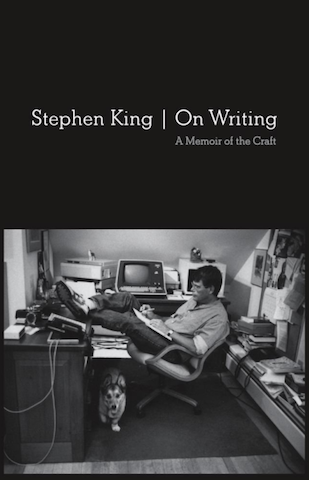 The book reminds us that our stories remain to be told by us. If you want to become a frighteningly good writer, cook, designer, or do anything that relies on creativity, well, here is your chance. The book will help you get better at your craft. It’s easy to relate to, humorous, and downright genuine. 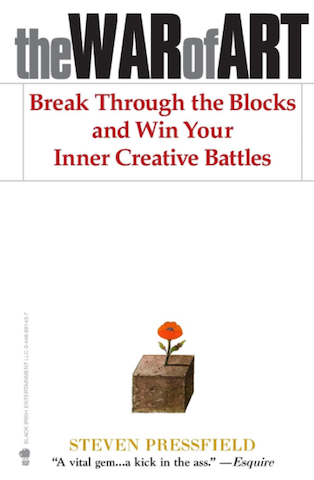 If you have a passion, talent, or skill, like music, craft, painting, writing, sculpting, dancing, or acting – and if this is your purpose in life – then this book is a must-read. 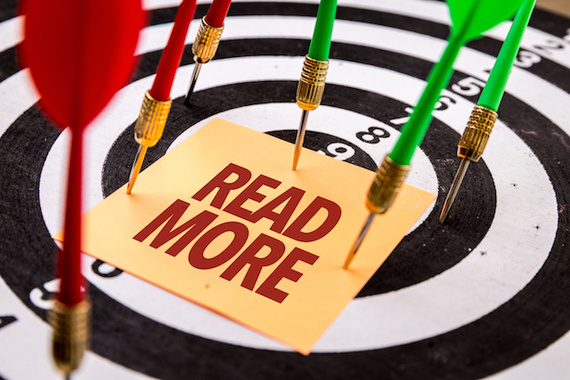 It book helps eliminate the commonly found Resistance (which the author capitalizes because it feels so huge): You can’t smell Resistance, see, touch, or hear it, but you can feel it. It’s a repelling force. It’s negative. It shoves us away, distracts us, prevents us from doing our work. Resistance seems to come from outside ourselves. It’s found in jobs, spouses, bosses, kids, friends. It’s the enemy within. But Resistance has no strength of its own. We feed it with power through our fear of it. Master that fear and conquer Resistance. Why do we make lousy decisions, cheat, and become ruled by our hearts even when the facts scream “go the other way”? Why do we binge on a lavish meal but cut coupons to save a few cents on a can of pudding? We frame things the wrong way, misjudge probabilities, and apply our doubtful rules of thumb that don’t always work. We let our emotions rule. 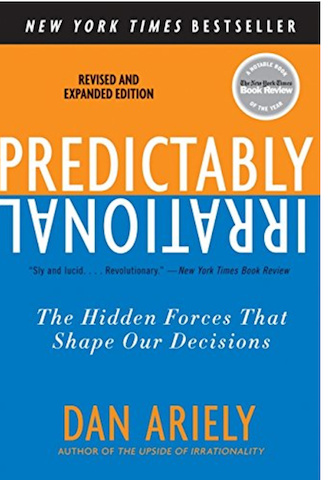 This book walks you through everyday examples of our fuzzy and irrational decision-making and how to stop making the same mistakes repeatedly. Why is it so hard to make lasting changes in our communities and in our lives? According to psychologists, two different systems control our minds – the rational mind and the emotional mind. They both compete for control. The rational mind wants healthy food, and the emotional mind wants the Oreo cookies. The rational mind wants to quit the horrible job; the emotional mind loves the comfort of the present routine. The tension between the two can alter our lives. 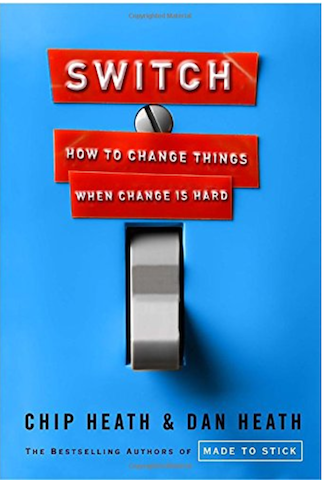 This book brings up counterintuitive research in psychology and sociology to shed light on how we can make successful changes by following patterns. Whatever you want to change, these books will be your transformation guide. If I’m Not Perfect, What Am I? This is a love letter to you from a German baby boomer, who came to the USA in the 1970's.